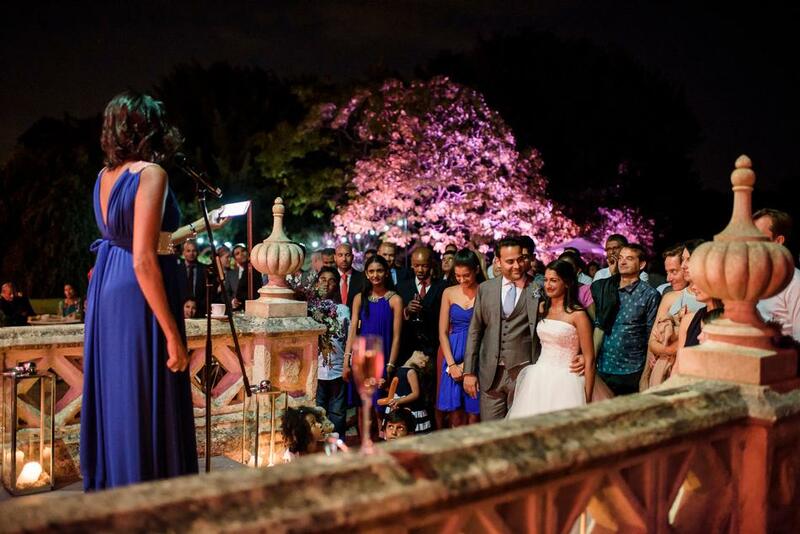 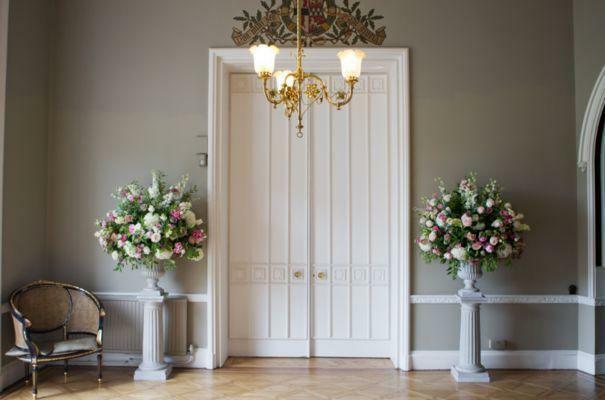 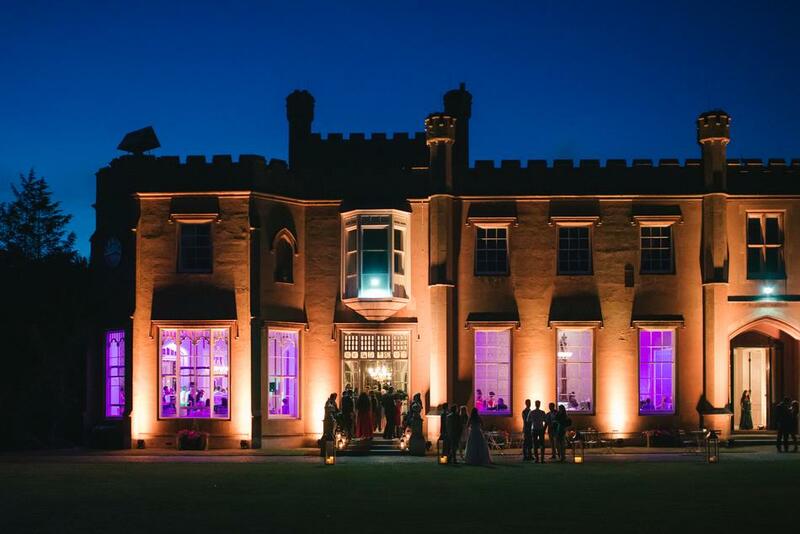 Nonsuch Mansion is the perfect location for a truly special day. 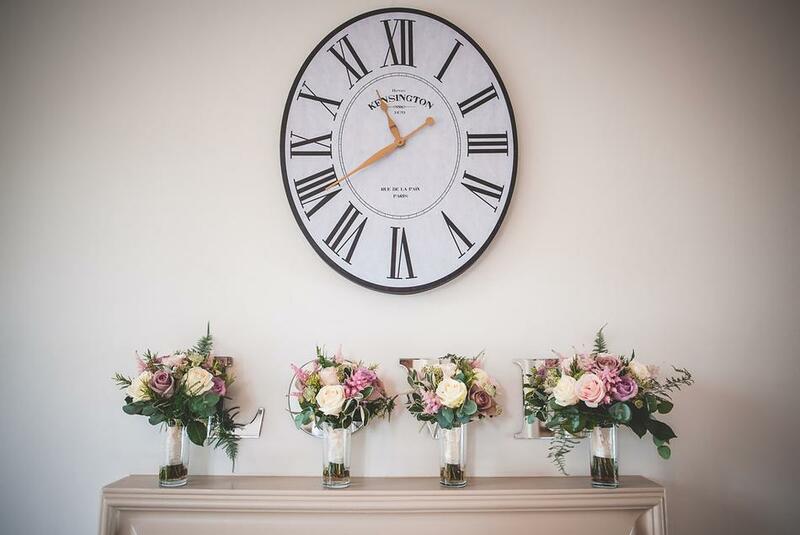 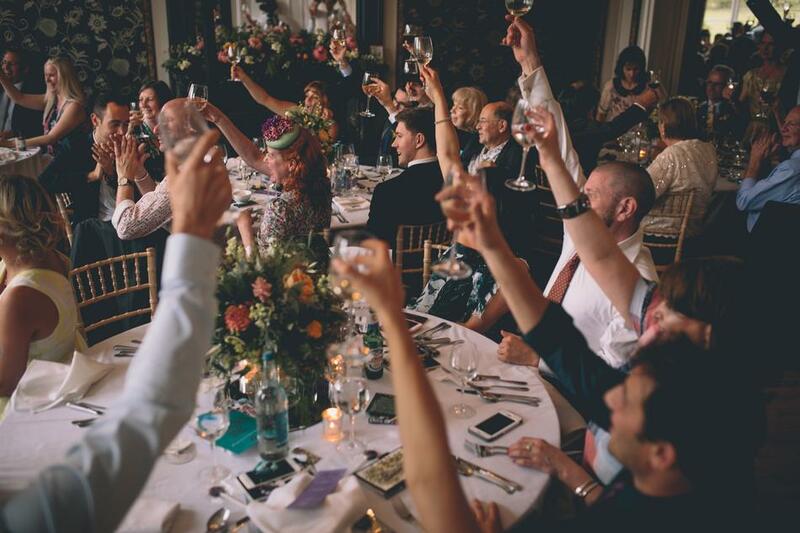 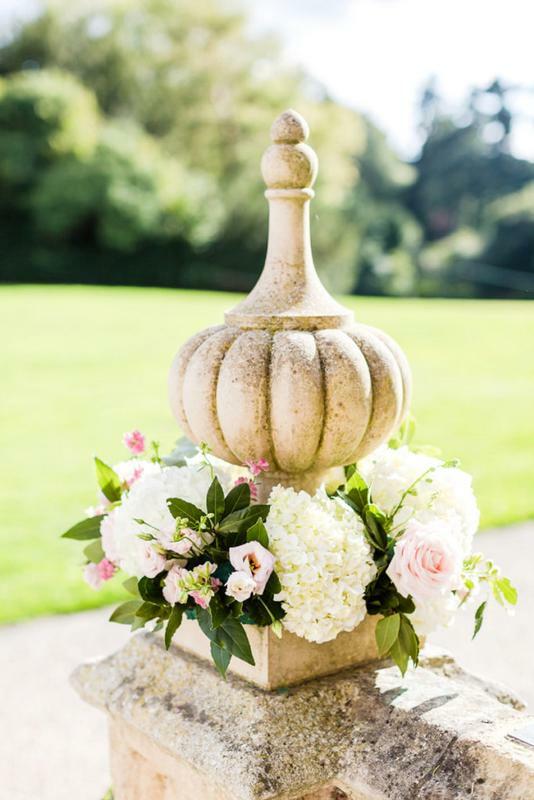 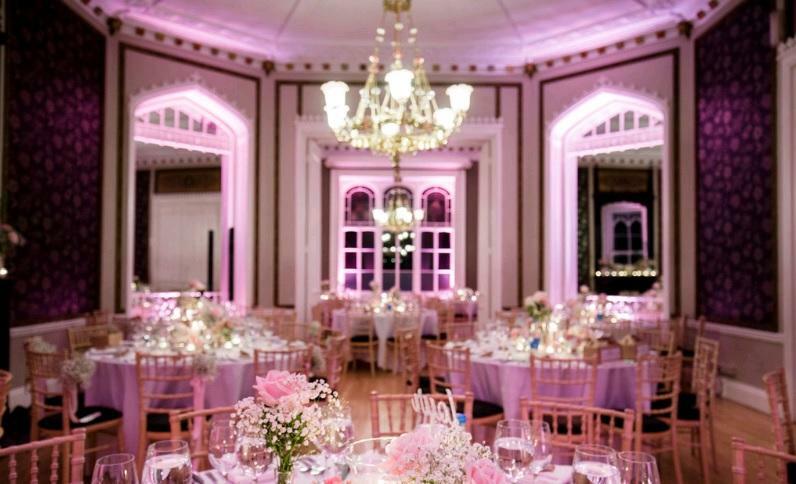 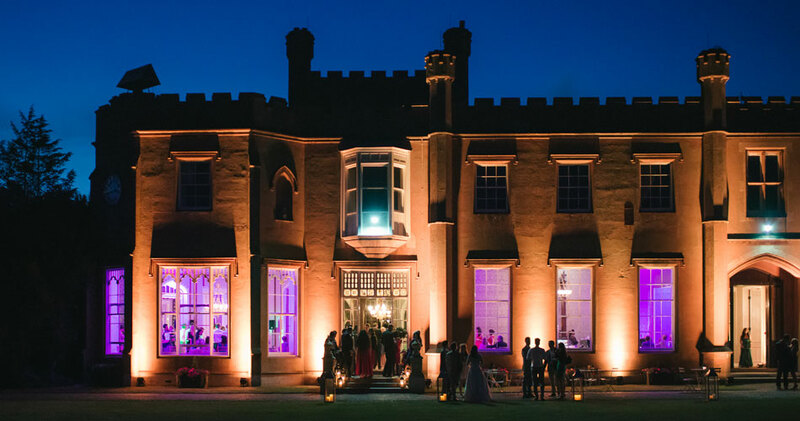 One of Surrey’s most sought after venues, the spectacular Georgian house is set within 300 acres of beautiful grounds and parkland. 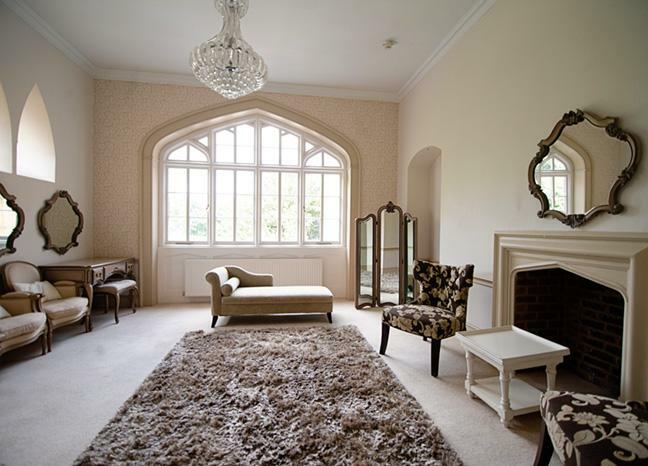 The venue is completely exclusive. 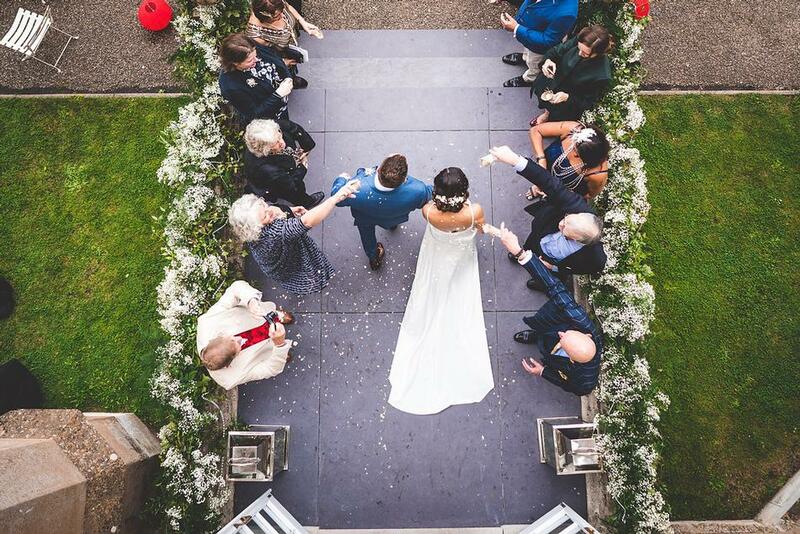 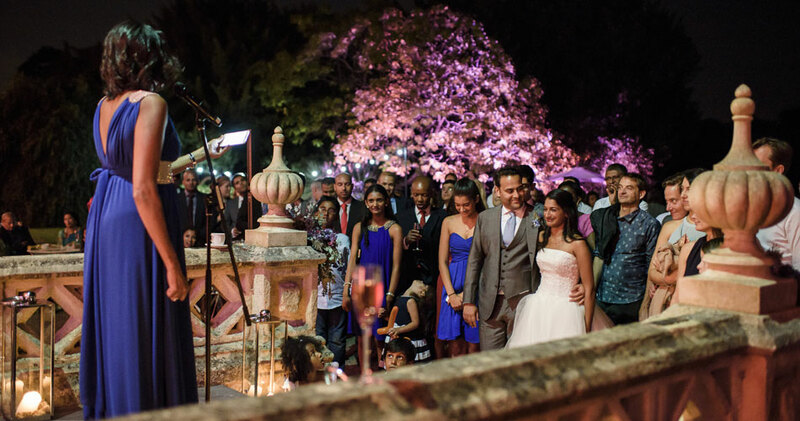 This not only means that yours will be the only wedding taking place at the spectacular mansion, but you will also enjoy the undivided attention of their expert wedding team. 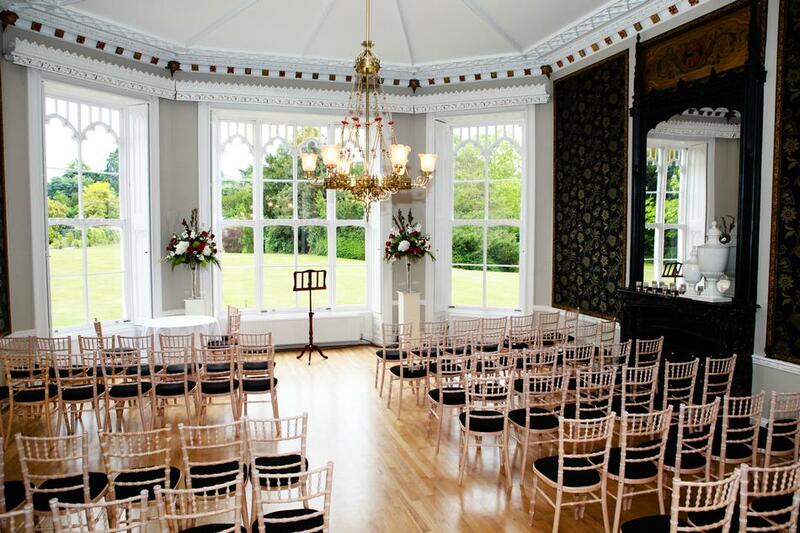 They are licensed to hold civil ceremonies for up to 120 people. 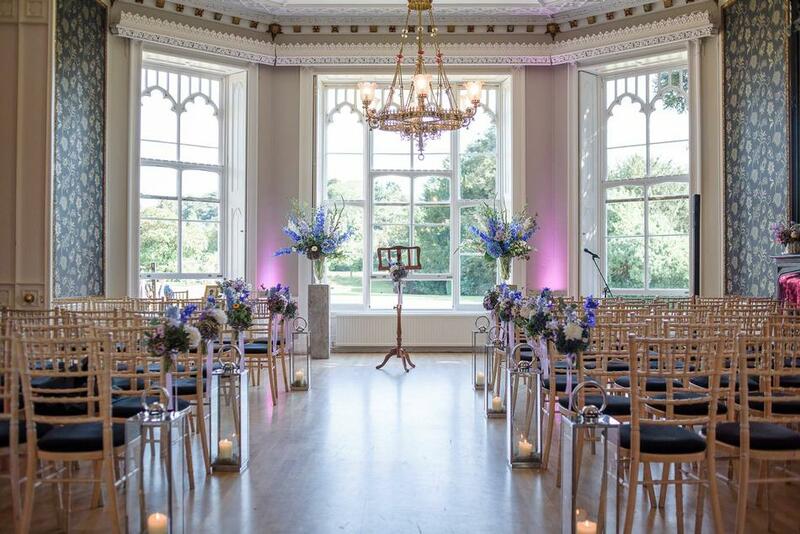 Alternatively, they are happy to recommend one of their lovely local churches which are just a short distance away from the mansion. 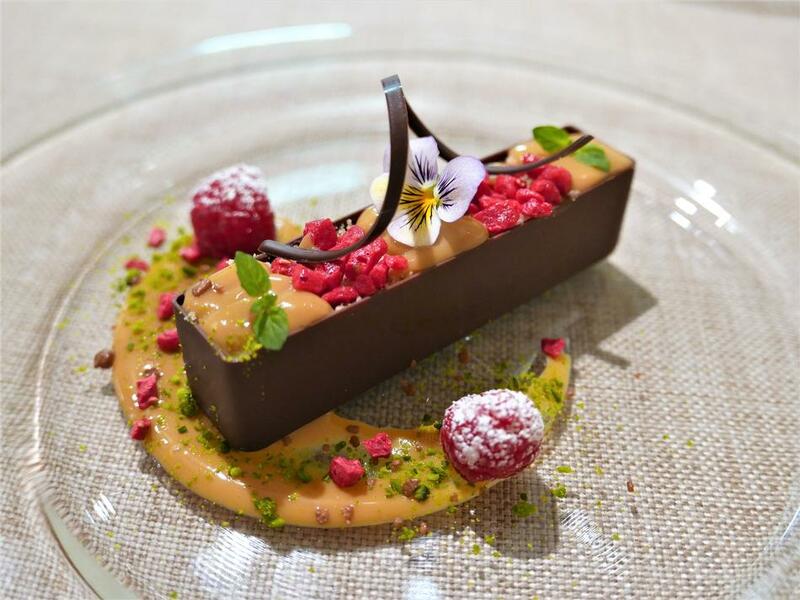 Food is their passion! 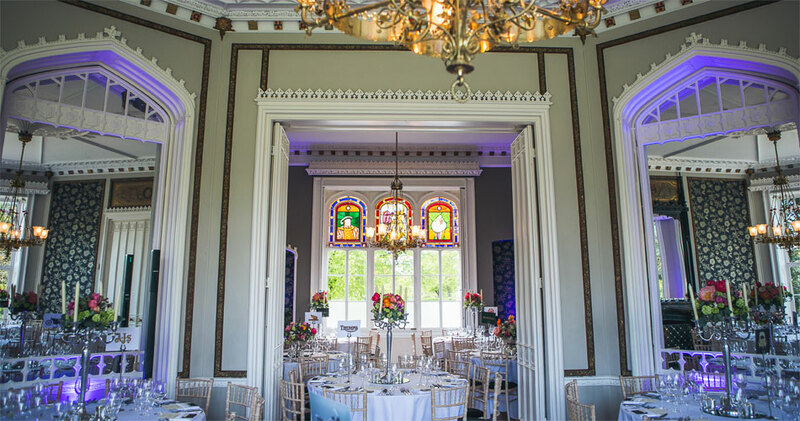 They’re owned by Bovingdons Catering so your wedding breakfast is in the very safe hands of their Michelin trained head chef. 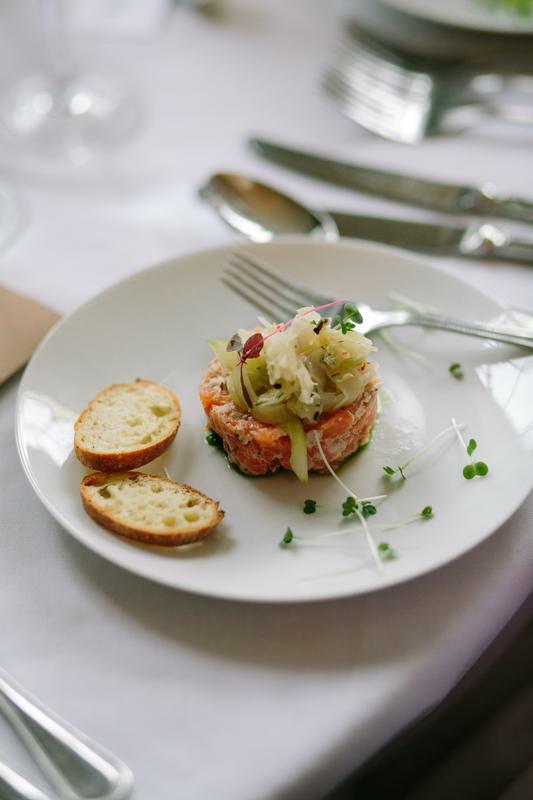 Each dish is created using the finest seasonal ingredients to produce the most exquisite dishes.